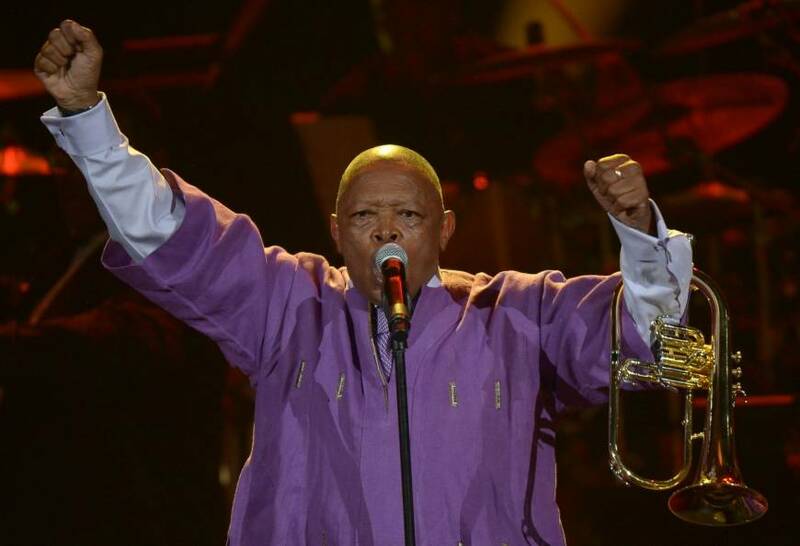 JOHANNESBURG - Hugh Masekela, the legendary South African jazz musician and anti-apartheid activist, has died after a decade-long fight with cancer. He was 78. Masekela spent time in both New York and Los Angeles, performing at the 1967 Monterey Pop Festival with some of the era’s most iconic musicians, including Janis Joplin, Otis Redding and Jimi Hendrix. He collaborated with many musicians, including Herb Alpert, and was married to South African singer and activist Miriam Makeba for two years. In October last year, Masekela issued a statement that he had been fighting prostate cancer since 2008 and would have to cancel his professional commitments to focus on his health. He said he started treatment after doctors found a “small ‘speck’ ” on his bladder, and had surgery in March 2016 after the cancer spread. 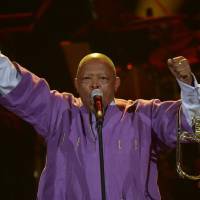 Masekela supported many charities and was a director of the Lunchbox Fund, a nonprofit organization to provide daily meals to students in Soweto township.